Today, everyone seems to have their 'own' truth. In John 14:6, Jesus made it clear that He was the only Way, the ONLY TRUTH, and the source of LIFE. 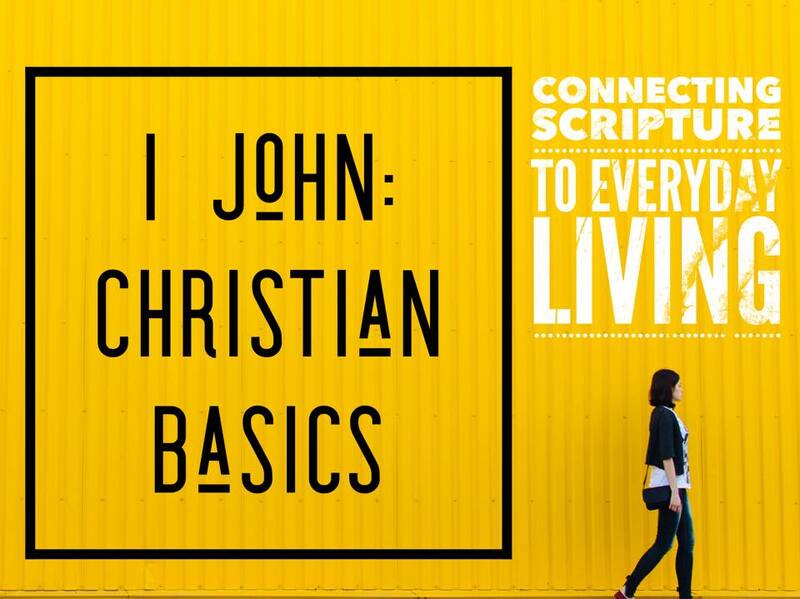 In connecting Scripture to real life, how do we know and understand truth? Better yet, how do we live it out? This week we will explore those questions!